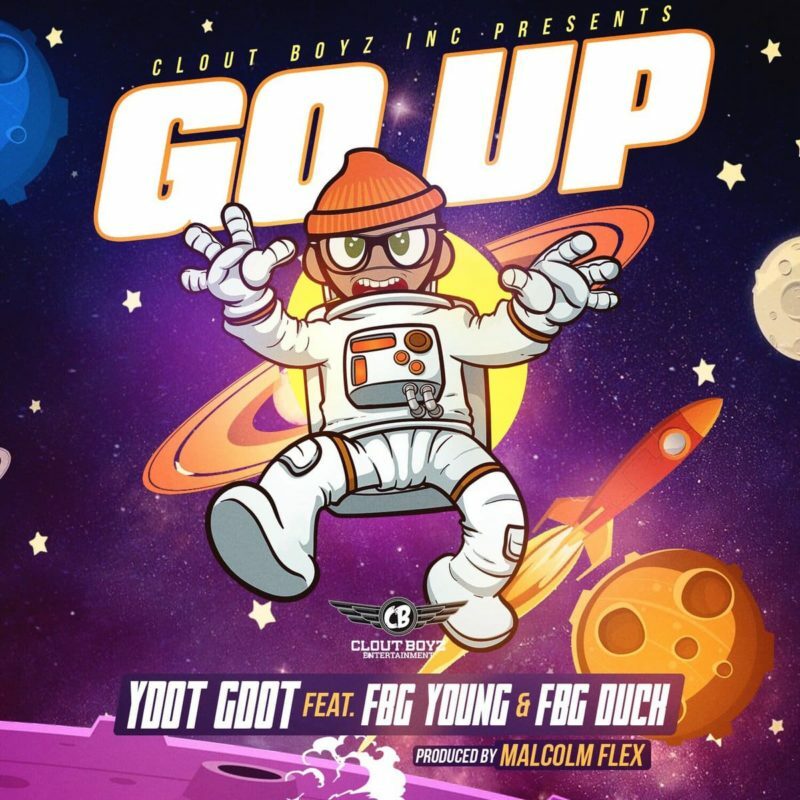 Gotta Be - Lil Reese Releases the New Music Video, Titled "Gotta Be"
Tavares Taylor, known by his stage name Lil Reese, is an American rapper. As of 2012, Lil Reese was signed to Def Jam Recordings. 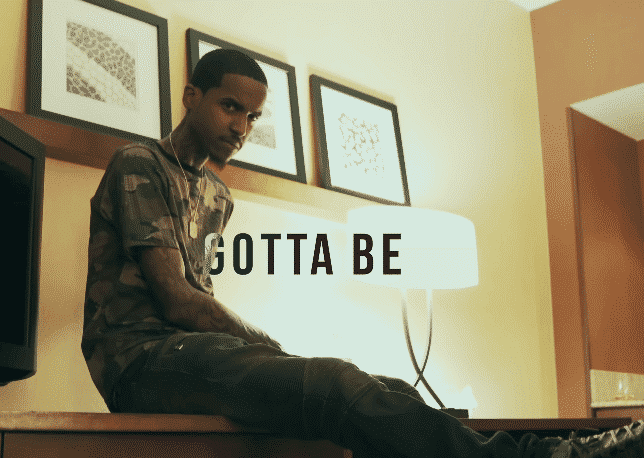 Watch the official music video of “Gotta Be” by Lil Reese. 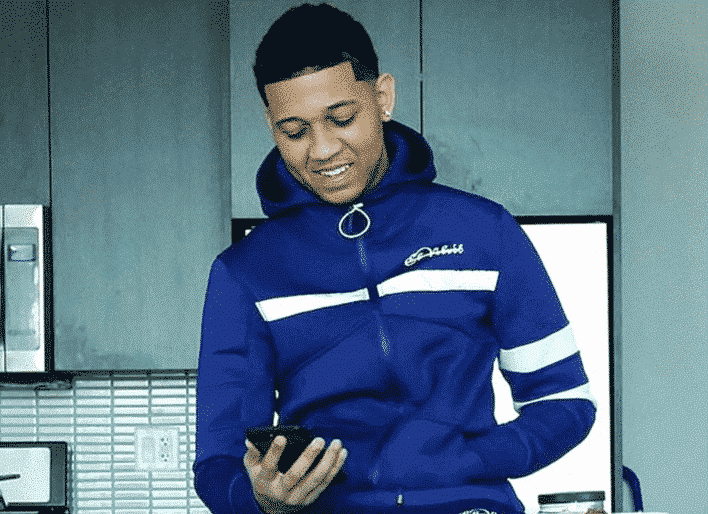 Follow Lil Reese on Twitter – @LilRees300.